How Do I Become a Perfusionist? 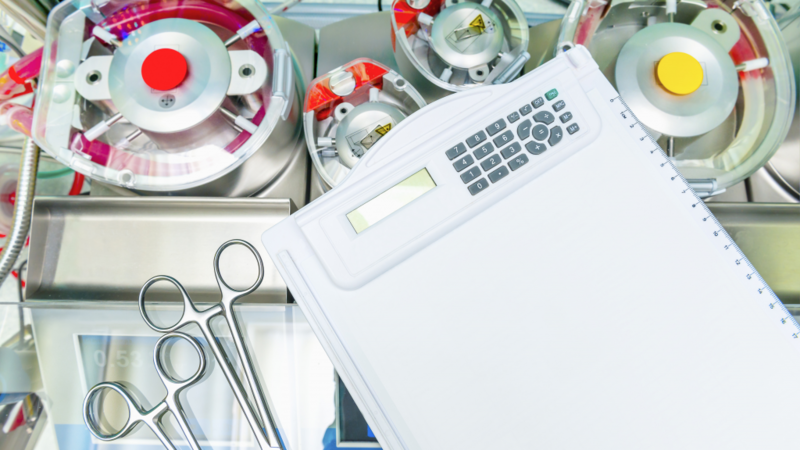 Home » Article Search » How Do I Become a Perfusionist? 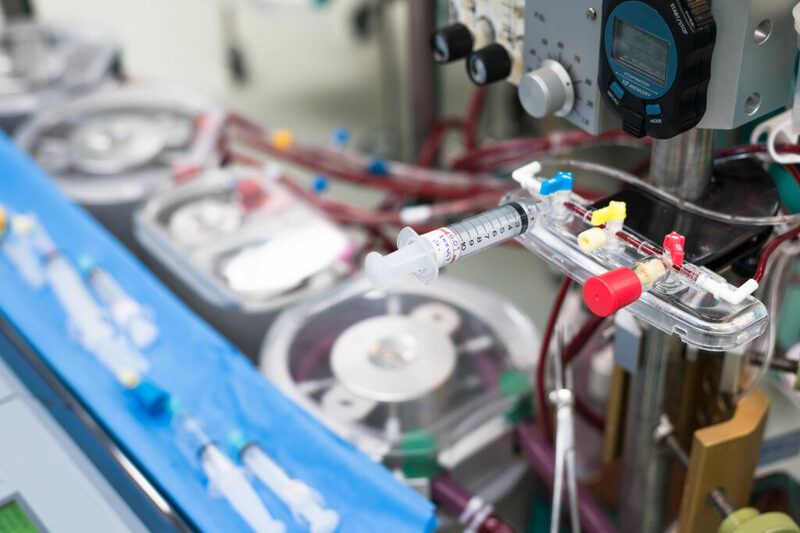 This article summarizes the length of training required to become a perfusionist in the United States and the types of perfusion education programs available. Perfusionists are trained to operate heart-lung machines during open-heart surgery. 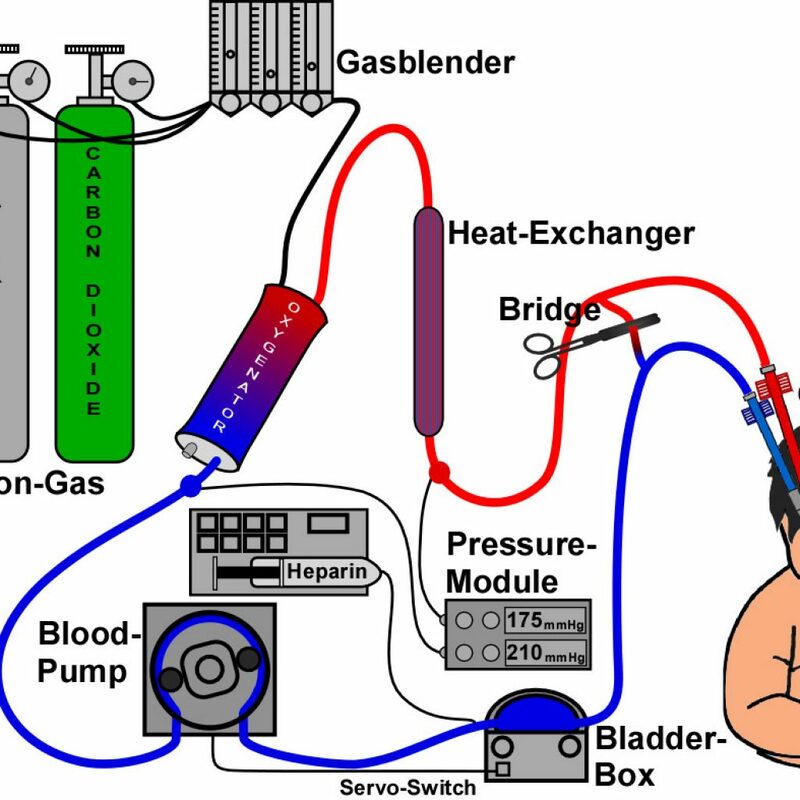 In addition, perfusionists often operate ancillary devices such as the cell saver machine intra-aortic balloon pump. The entry requirements and degree training for perfusionists are varied. 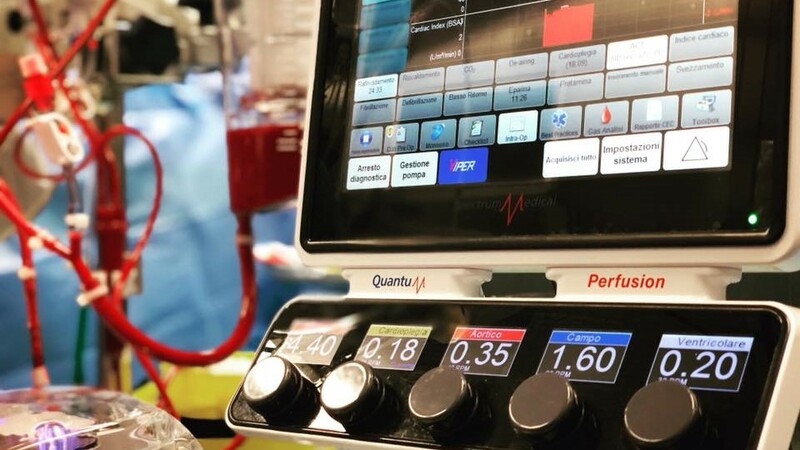 In addition to satisfying prerequisite science courses, some perfusion programs require students to have between 60 and 80 credit hours of coursework before beginning their training. Others require applicants to have a bachelor’s degree or a combination of formal education in health science and practical work experience. In the United States, there are currently approximately 18 schools that offer perfusionist programs. 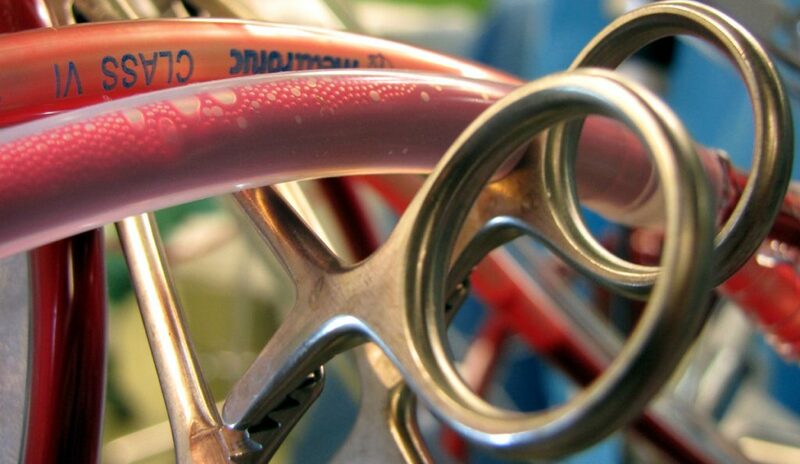 Perfusionist training is offered at the certificate, bachelor’s and masters degree levels. Health care practitioners like medical assistants, nurses or paramedics with a bachelor’s degree can enroll in either a certificate or master’s degree program in perfusion science. High school graduates or individuals without a formal degree might want to consider a bachelor’s degree program. Master’s degree and certificate programs in perfusion science can be completed within one to two years. Full-time undergraduate students can complete their training within four years. Applicants seeking their bachelor’s degree in perfusion science are required to complete between 60 semester or 90 quarters of coursework in the liberal arts and sciences. 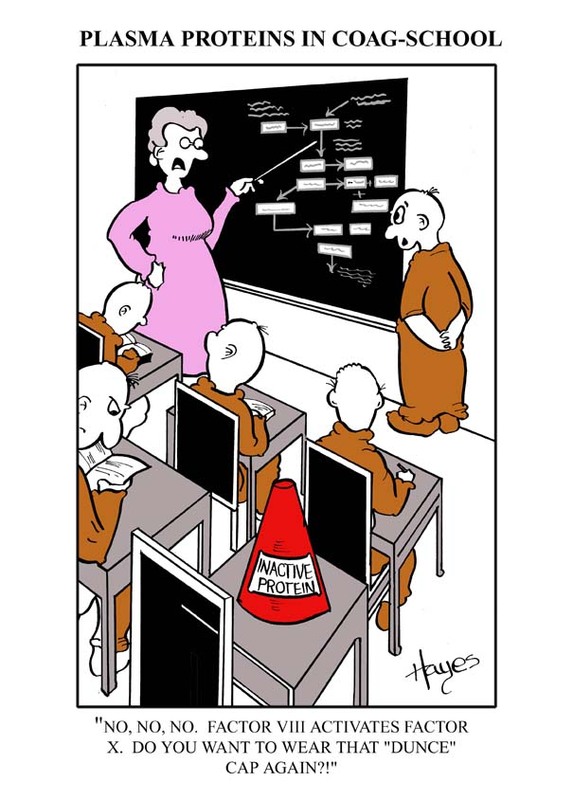 This includes completion of prerequisite courses in organic chemistry, physics and anatomy and physiology. Prospective students must also satisfy minimum grade point requirements. Students receive classroom and clinical training, which includes participation in adult and pediatric open-heart surgical procedures. Graduates from the program are eligible to take their certification examination through the American Board of Cardiovascular Perfusion. There are several programs in the United States which offer post-baccalaureate certificates. These are typically one year programs where didactic education and on the job learning are combined within the same year. For these programs, applicant’s would be required to have a BS or BA degree prior to their enrollment along with the required prerequisites. Applicants seeking a master’s degree in perfusion science should have a bachelor’s degree and must meet minimum grade-point average requirements. Master’s degree candidates should fulfill prerequisite course requirements by taking subjects like algebra, calculus, physics and general biology. Additional prerequisite courses include laboratory training in subjects like biochemistry, microbiology and organic chemistry. A master’s degree in perfusion science can be completed within two years. Typically in a master’s degree program, the first year is entirely didactic education and the second year would consist of clinical rotations, often at multiple hospitals. After graduation from any of the types of programs mentioned above, you would be eligible to take the certification examination. At the present time, no matter which type of program you may graduate from, there are likely to be the same job opportunities and similar pay available. There are some institutions where having a master’s degree may be required, such as an educational program that trains perfusionists. 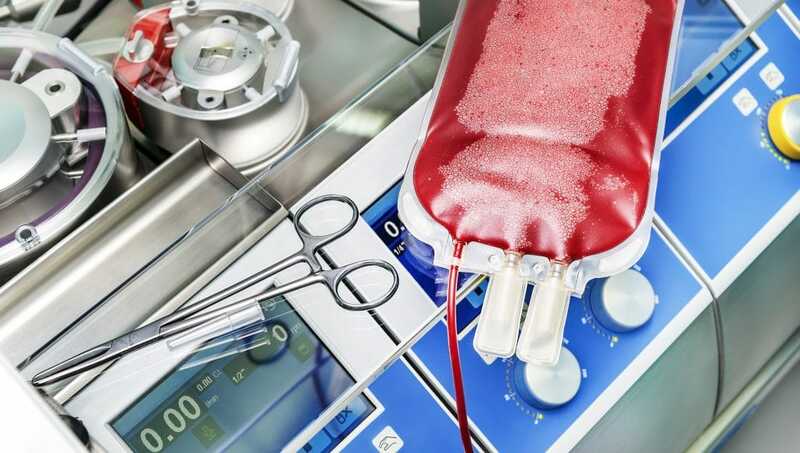 If you are from outside the United States or Canada, it’s not possible to become a perfusionist here without attending an accredited training program in the US or Canada. Any training you had outside of the United States would not be from an accredited program, and therefore, you would not be eligible to take the American Board examination for certification. In short, it means going to perfusion school again in the United States. A complete list of the training programs in the United States can be found on our website.